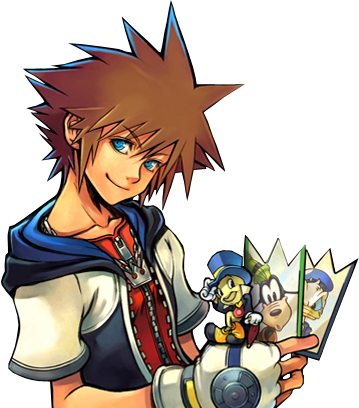 chain of memories. . Wallpaper and background images in the kingdom hearts club tagged: kingdom hearts chain of memories sora. This kingdom hearts photo contains anime, banda desenhada, manga, desenhos animados, mangá, and quadrinhos. Kingdom Hearts Valentine's dia cards. Where do bebês come from?